Fast-paced, thrilling but ultimately exceptionally rewarding, we love to work on fashion show events here in the UK. Whatever the promotion, the technical expertise and skills required to produce a catwalk show require expert experience in design, production and project management, which EMS Events have in abundance. Spectacular clothing and lovely smiles deserve the best in audio visual technology to ensure audiences do not miss anything. Providing technology and assistance at the Miss World Beauty Pageant, EMS Events was able to ensure that the bright smiles on all the contenders were clearly seen. Every model, every item of clothing on display needs to be highlighted to appear to their best advantage. High quality lighting is essential whether it is a traditional indoor fashion show complete with catwalk, a photoshoot, or on location in a historic house or within the countryside. In each case, lighting and audio conditions can vary considerably. 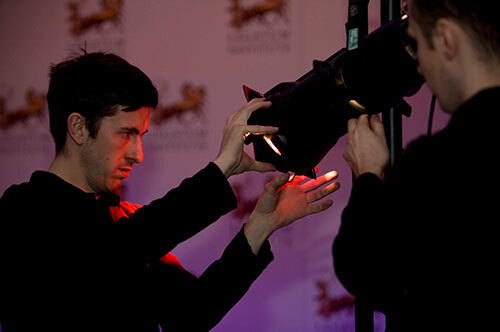 Press photographers present use flash equipment and this can affect the lighting for the event. It is important to make sure that they are kept in the best places to take photographs, yet without altering the overall lighting effects. Expert help is essential in knowing exactly how to provide the perfect audio visual facilities to maximise press coverage, as well as visibility to the audience. Your show may be to promote clothing, increase the profile of the designer, promote models, or to be an entertainment element as part of a larger event. We have delivered shows for all purposes and appreciate the unique approach required for each individual client’s needs. A fundamental aspect of any fashion label or designers brand activation and identity, fashion shows have the capacity to transform your consumer’s vision of you. The challenge is ensuring your show stands out from the crowd with countless fashion houses putting on productions for the key fashion weeks and as part of their key marketing campaigns. We’re here to help you make sure your show stands out, hits the message and aesthetic you require to transmit your message and gets people buzzing about your label. 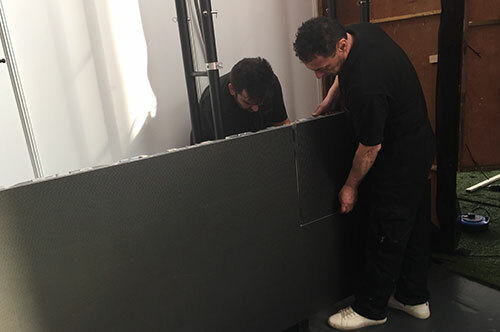 Our bespoke production service brings boundless creativity, commitment and passion to your show no matter the brief. We’re as comfortable working with subtle aesthetics as we are completely experiential theatre driven productions to make your show as memorable as possible. conferences for 1000’s of people we work with you to combine your brand with our production experience to create a memorable event for all in attendance. Unlike many fashion show producers we have the capabilities to do everything in house. From room staging and set design to construction and event management we can do it all. We are very lucky to have specialist light and sound technicians guaranteeing your guests will see and hear everything how you want them to! 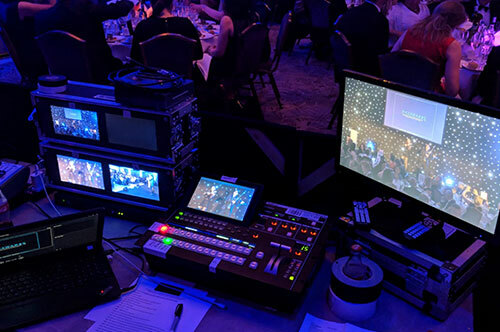 Possessing many years of experience providing audio visual support and project management to fashion shows of all kinds, EMS Events is able to provide the assistance needed to make your event a success. Whatever the audio visual equipment required at the location, we can provide it. We have thousands of pieces of audio visual equipment ready for hire from video wall hire to dance floors, PA systems to vision mixers, Gobo projectors to moving lights. Our expertise guarantees the perfect result every time.